Bye bye Silver & Black. Say hello to... Nightwatch?! Sony's Marvel Universe is by far one of the most confusing enterprises currently going, and though Tom Hardy's Venom looks better by the day, no one really knows who the franchise is for, with an apparent connection to Disney's MCU still up in the air, and Tom Holland's Spider-Man nowhere to be seen. 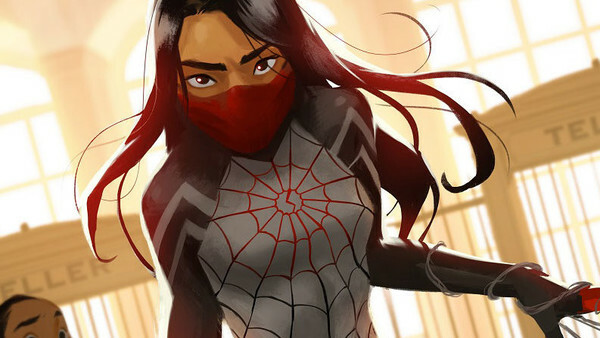 That hasn't stopped the studio from moving ahead on their other Spidey spin-offs however, with news having come last week that a Kraven the Hunter film is now in the works, and that Cindy Moon's Silk - another pivotal Spidey character - will be joining the villain in a feature of her own. The status of spin-offs Silver & Black and Nightwatch were, however, in doubt - until now. Variety are reporting that Sony Pictures will be pursuing an aggressive strategy with their use of Marvel's characters, and drop the bombshell that Venom - long thought to be an R-Rated project - could release with a PG-13 rating. 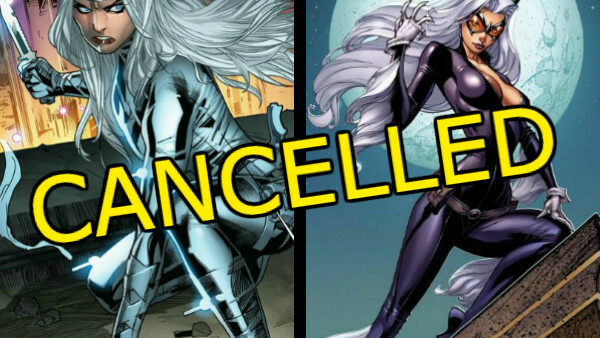 The story also mentions that the aforementioned Silver Sable-Black Cat team-up movie has been binned in favour of solo films focusing on either character. Sony's decision to move ahead with these spin-offs even without Spider-Man is certainly an odd one. Though most of these characters do, as Columbia Pictures president Sanford Panitch says, possess a "great backstory a canon of material to draw from", a lot of what makes the likes of Kraven, Black Cat and in fact all Spider-Man villains so compelling is their relationship with the wall-crawler; without him, the whole affair just seems a little... well, pointless. The report also discloses that, as a part of Sony's deal with Marvel Studios, they have the rights to use "roughly 900 characters" in their own franchise. So, after Morbius, Silk, Nightwatch and Jackpot make the leap to the big screen, expect more to follow - presuming, of course, that Venom is a financial success. But the million dollar question still remains: will Sony's Marvel movies connect with the MCU? Panitch himself doesn't provide a definitive answer, but Variety do mention how Sony are "open" to having their characters appear in Disney's mammoth franchise, and that they themselves "would presumably also like to see an Avenger or two cameo" in their features as well. Either way, expect Sony to continue making Marvel movies, and for villains and heroes alike to feature in equal measure. How do you feel about Sony's Spider-Man Universe? Can it sustain itself without the wall-crawler? Let us know down in the comments below!